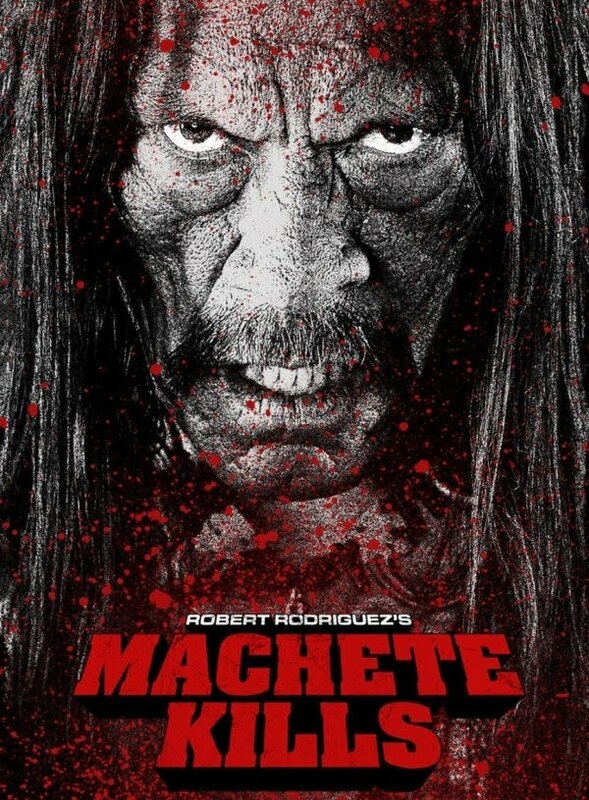 Danny Trejo is reprising his role as Machete and Michelle Rodriguez will be back as Luz. 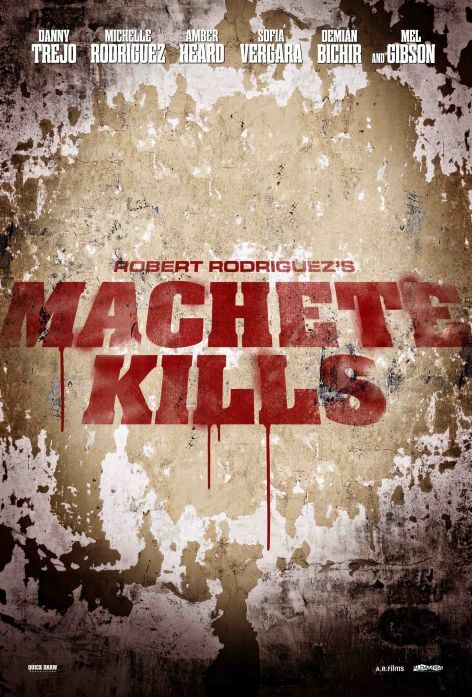 The cast will also include Demian Bichir, Amber Heard, Sofia Vergara and Mel Gibson. The plot hasn’t been revealed yet.